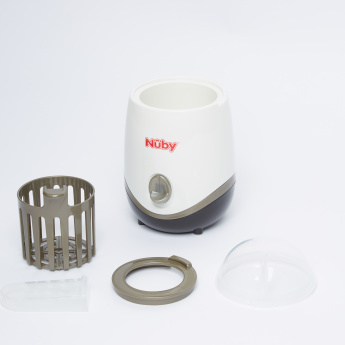 Nuby Bottle Warmer and Sterilizer | Multicolour | NUBY Bottle Warmer & Sterilizer evenly warm breast milk, baby food and formula milk. Feature 1 : NUBY Bottle Warmer & Sterilizer evenly warm breast milk, baby food and formula milk. 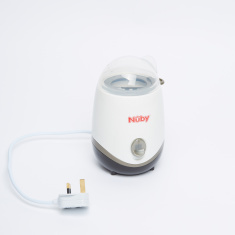 Feature 3 : Ideal for warming and sterilizing process. 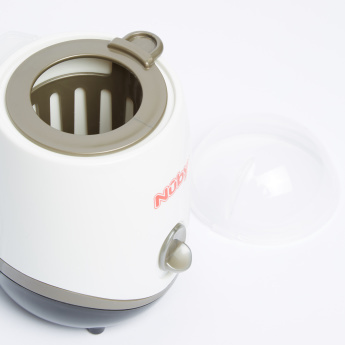 Feature 2 : Can sterilize bottles and other accessories too.